Hall space to let in NW2. 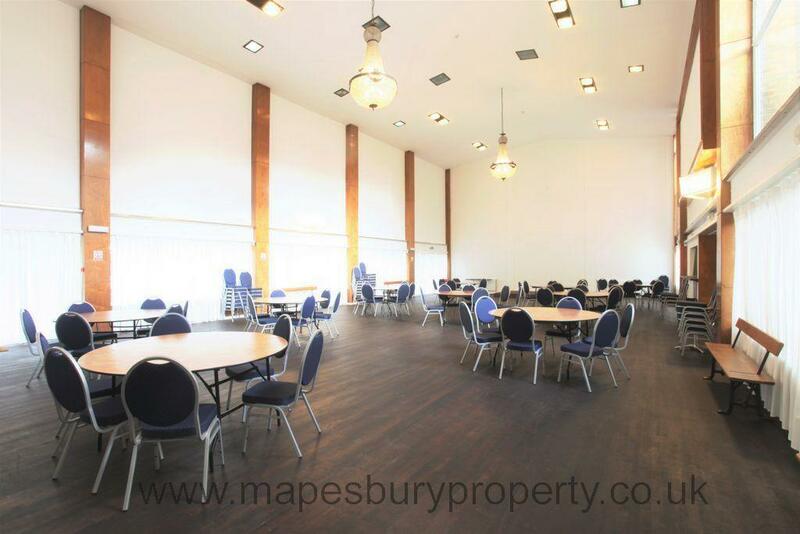 There is plenty of floor room and this spacious hall can be supplied part furnished or unfurnished with tables and chairs according to your needs. There is CCTV for additional security. The hall measures 745 sq Feet/ 69.20 sq metres. All bills are included in the price (includes WiFi). Nestled between Brondesbury Park and Willesden Lane this is an ideal location with the Jubilee and Overground lines within easy reach. Can be used as a gymnasium, for classes or storage. *Please note: this is not for use as a function hall and cannot be used with any amplified noise.